A cousin of Texas Gov. John Connally, John M. Connally served as campaign manager for the governor’s brother, Wayne Connally, when he unsuccessfully ran for Texas lieutenant governor in 1972. 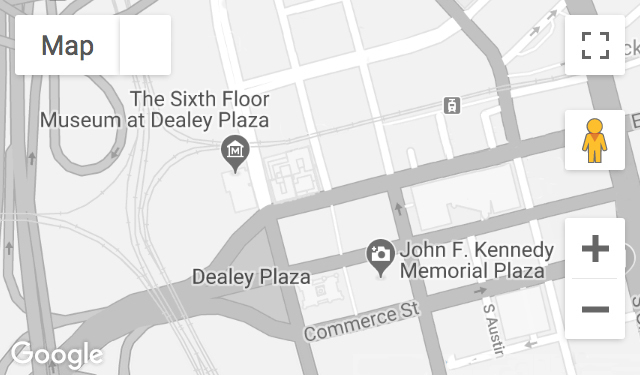 On the day of the assassination, John M. Connally saw the motorcade–and waved at his cousin–on Main Street. Recorded December 14, 2017.